In the 1982 census the Limin were included in a list of Undetermined Minorities. When the Chinese authorities surveyed the groups on that list, however, the village leaders of the Limin told the government officials that they "wanted to be identified as Yi." Their desire was granted in 1985, so that today they are officially considered part of the Yi nationality. Despite this event, most Limin still consider themselves to be a distinct people group. It is possible that they asked to be included in the Yi minority out of fear of being included in a group they did not like, rather than for any affinity they may feel for other Yi people. The Limin should not be mistaken for the Limi, a Yi group in Yunnan Province. Before the reign of Emperor Dao Guan in the Qing Dynasty (1644-1911), there was no record of the Limin in Guizhou Province. It seems likely that they migrated into the area from another location at that time. During the latter half of the Qing Dynasty the Limin began to grow and become an influential group. Even today the Limin have a reputation for being good businessmen. Most Limin have been assimilated by the Han Chinese who have migrated into the area in large numbers since the 1400s. 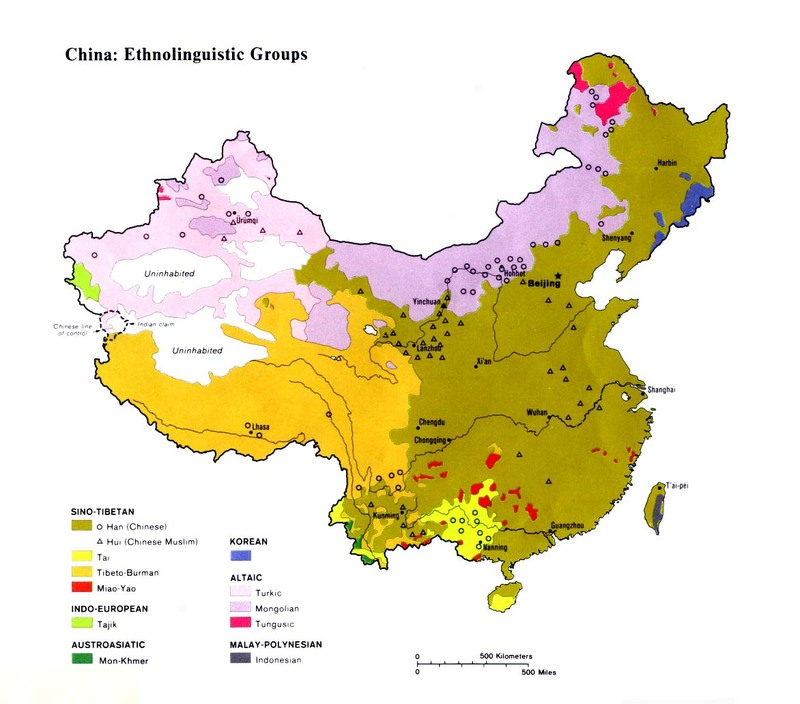 In the last 200 years the Han population in western Guizhou has exploded. 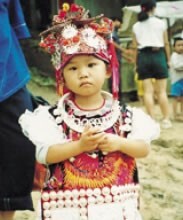 Although they are now officially Yi, most people in the area consider the Limin to be Han people. To complicate matters, Limin women's clothing resembles that of their Miao neighbors. The Limin, who celebrate Han festivals, are known as good poets. They love to write and recite romantic poetry. The Limin do not consider themselves to be religious people. If an outsider asks them what religion they follow, their answer will invariably be "none." People in China do not consider animism to be a religion like Buddhism, Islam, or Christianity. In reality, the Limin practice spirit worship and also worship their ancestors. 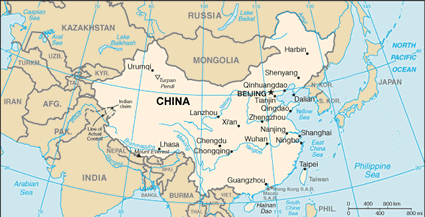 There are believed to be a few hundred scattered Limin Christians in Guizhou Province. In 1999 two Limin evangelists tried to reach out to their own people but, finding a cool reception, turned instead to the Bouyei living in the same area, resulting in 300 new converts. View Limin in all countries. Location in Country: In 1982 an official Chinese publication listed a population of 50,000 Limin people living in western Guizhou Province. The Limin are primarily distributed throughout Luzhi, Guanling, Pu'an, Xingren, Zhenning, and Anlong counties. A small number of Limin are also found in Guiyang, Qianxi, and Qingzhen counties of Guizhou Province.